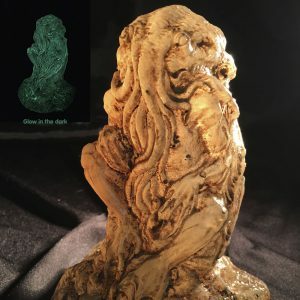 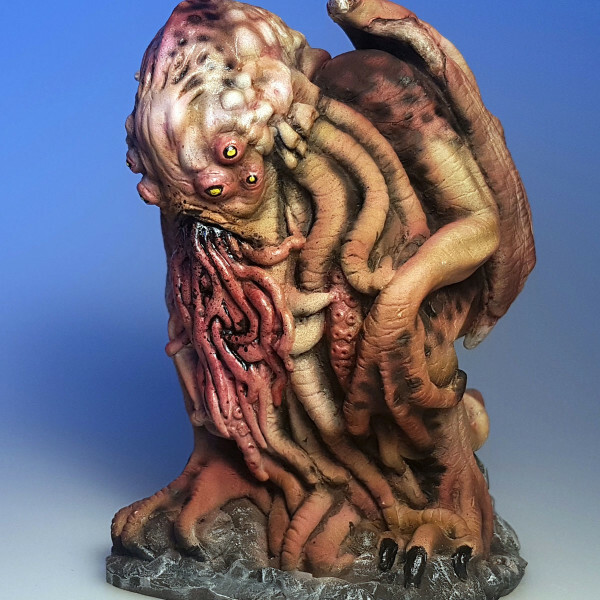 This piece shows the famous creature from H.P Lovecraft’s “The Call of Cthulhu” in its cyclopean dimensions, profusion of eyes, ancient war wounds, fleshless bones and intense look. 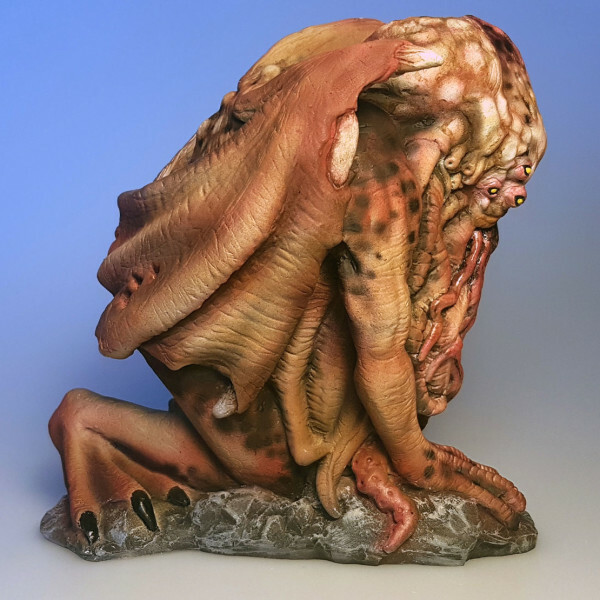 SKU: cthulhu_cult_alien Category: Sculptures Brand: Cthulhu Project. 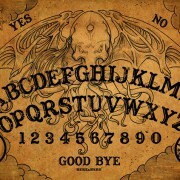 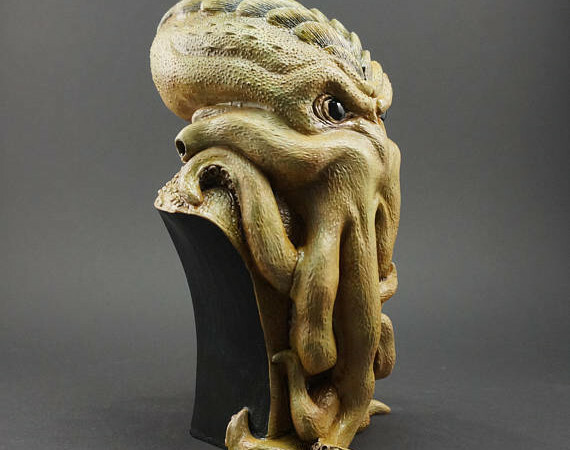 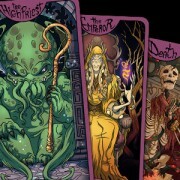 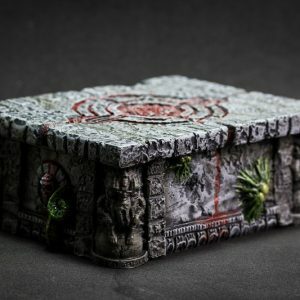 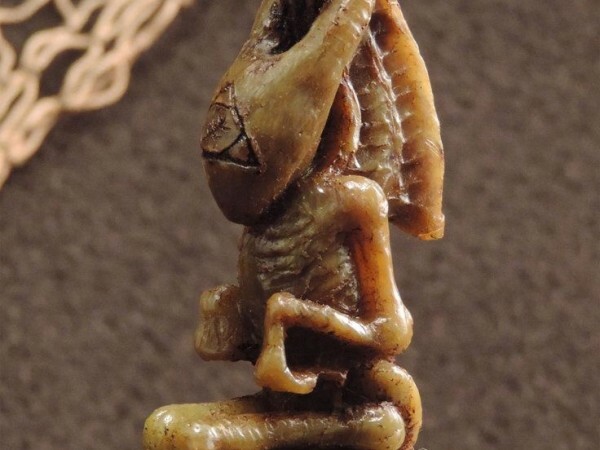 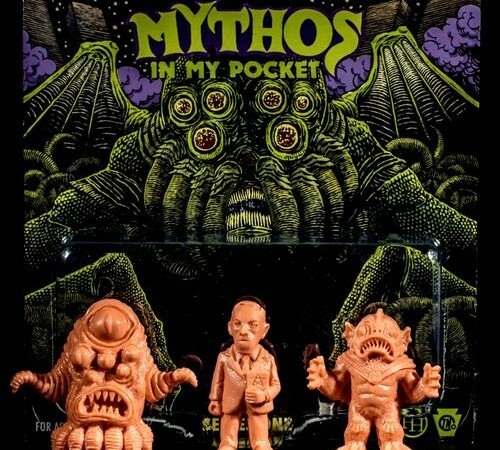 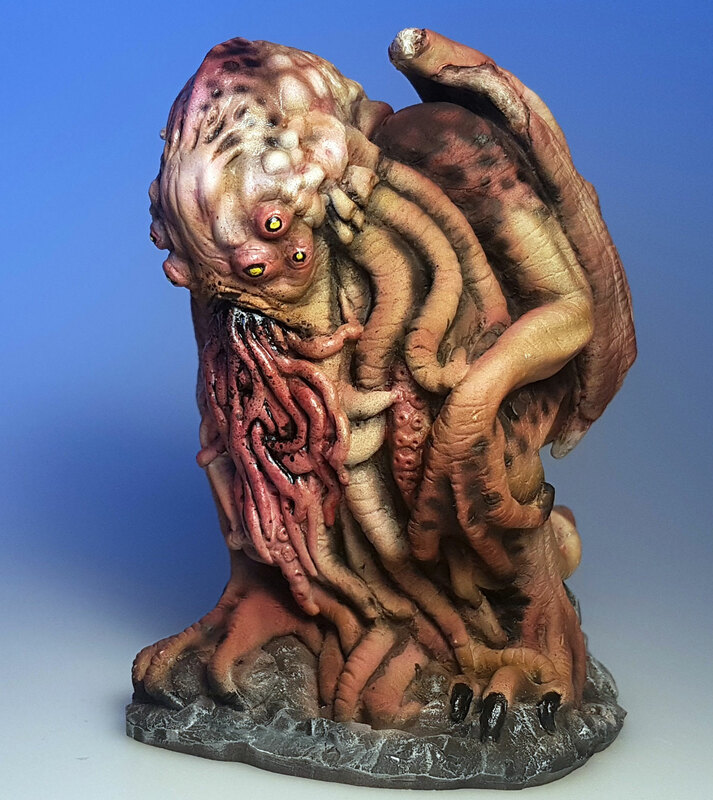 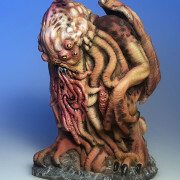 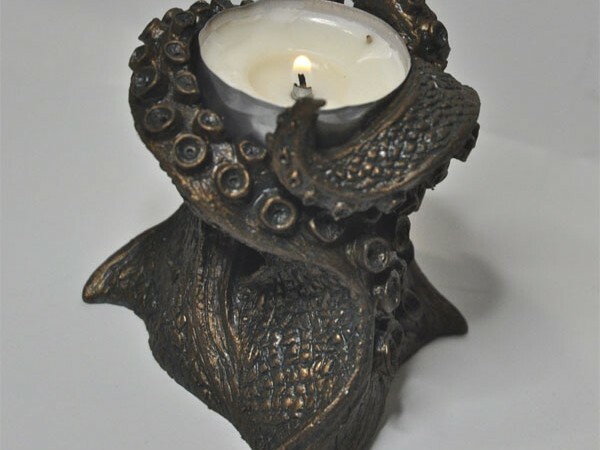 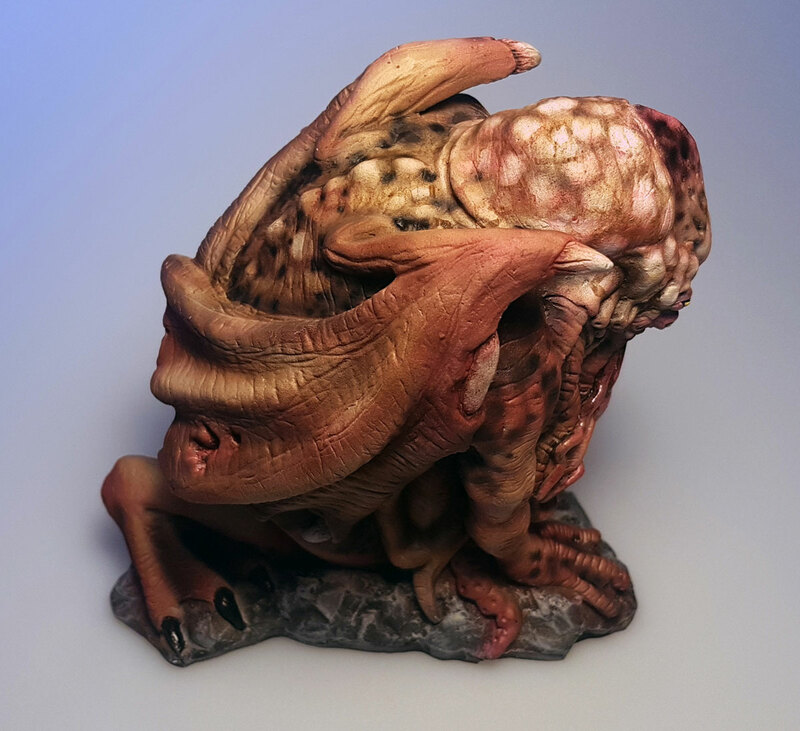 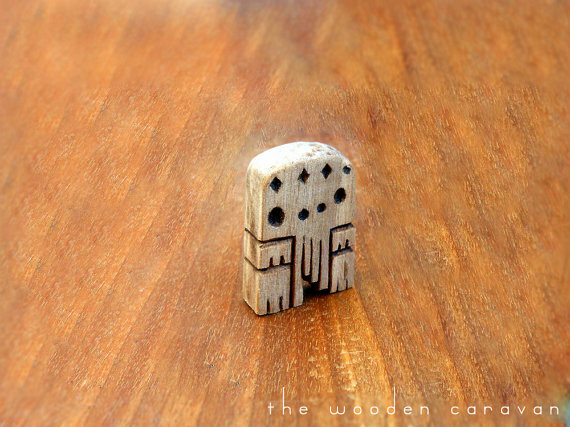 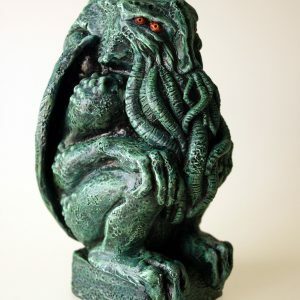 This is the alien version of the Cult of Cthulhu statuette, hand-painted.